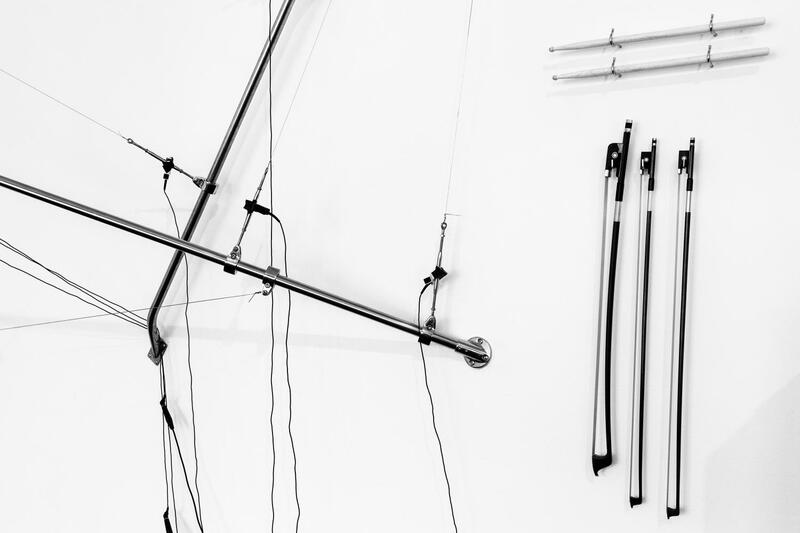 Emerson Dorsch presents “Radio Silence,” which showcases bent metal sculptures, and visualized audio in the form of video and drawings on paper. 6:40 p.m. Emerson Dorsch, 5900 NW Second Ave., Little Haiti. Details: www.emersondorsch.com/.